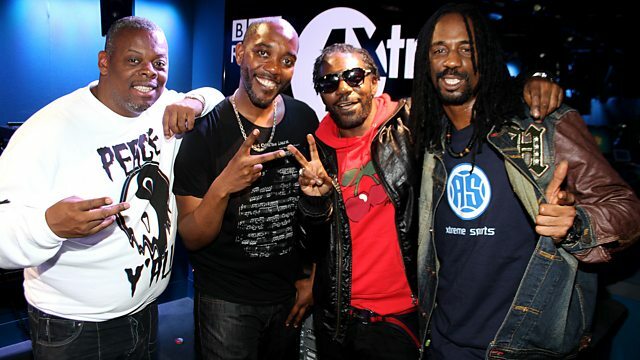 BBC Radio 1Xtra - Seani B, UK Allstars! Seani catches up with Sweetie Irie, Tippa Irie & General Levy. Platinum Cartel delivers the Art of Juggling mix. Plus, pays tribute to John Peel with a Lady Saw session track.